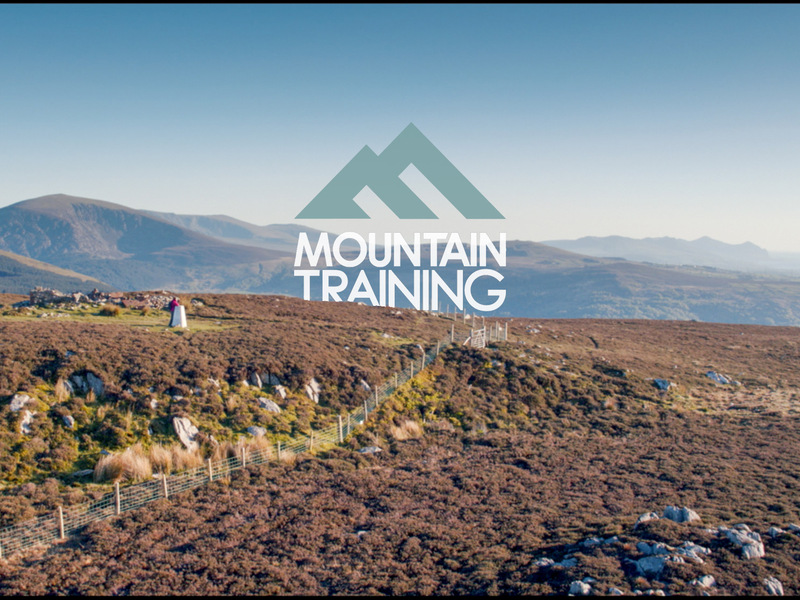 Mountain Training UK are the National Governing Body for mountain leadership qualifications in the UK. Their first training scheme was the Mountain Leader qualification, established in 1964. They have recently launched a hill skills course that aims to promote safe enjoyment of hill walking in non-mountainous terrain, the first course that they have established that does not have a leadership element to it. Our brief was to provide a video that showed the sorts of environments that people can enjoy once they have undertaken a course and to show the types of skills that they will acquire. The film was shot in the Peak District and North Wales over two days.